Colorado Mountain Express provides professional and reliable transportation service to mountain locations including Breckenridge, Keystone, Copper Mountain, Vail, Beaver Creek, Aspen and Snowmass. Flexible schedules, impeccably maintained vehicles and courteous, friendly drivers let guests sit back, relax and take in the breathtaking Rocky Mountain scenery. Alternatively, riders can log onto CME’s Free Wi-Fi. For guests seeking personalized travel services, choose CME Premier offering the finest in luxury ground transportation. With privately chauffeured four-wheel drive SUVs and Mercedes Benz Sprinter® vans, CME Premier offers the ultimate in professionalism, comfort and convenience. CME Premier SUVs are equipped with flat screens showing newly released DVD movies. 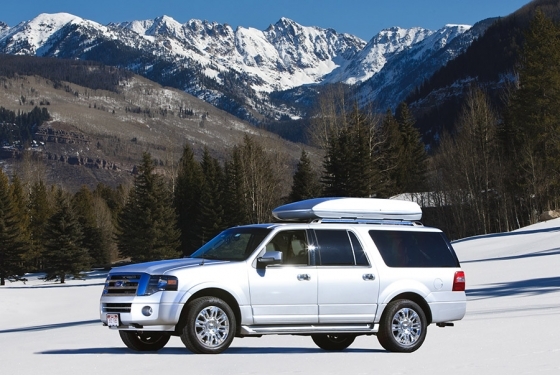 Door to door airport transportation service from Denver International and Eagle Airports to most locations in Vail, Beaver Creek, Breckenridge, Copper Mountain, Keystone, Aspen, and Snowmass and their surrounding communities. Privately chauffeured four wheel drive SUVs and Mercedes Benz Sprinter® Vans through CME Premier.